Hi, I’m Otenth Paderborn. 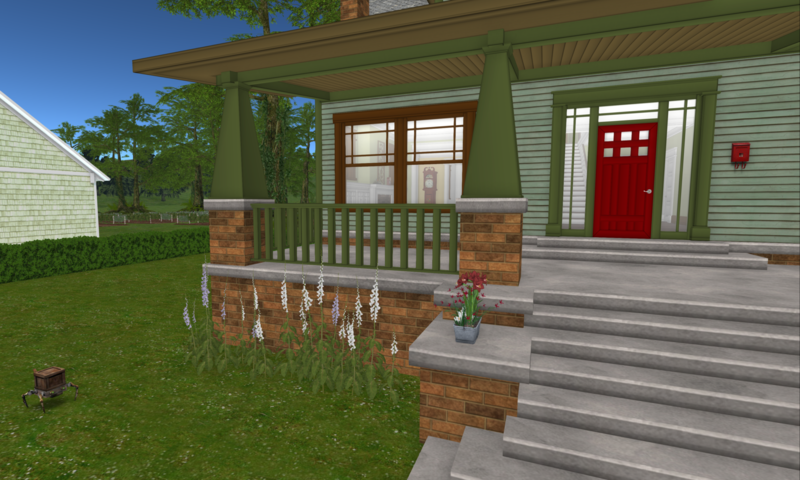 I began my virtual life on November 20, 2006, and haven’t looked back since. I’m still finding my way, exploring, building, meeting new people. Say hi any time.